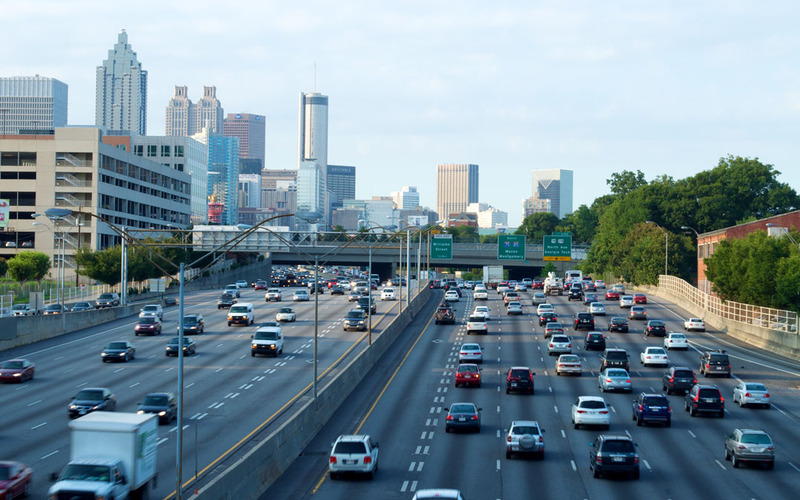 Voters in Atlanta, Ga. on March 17 overwhelmingly approved a $187.945 million bond in order to fund the city’s transportation infrastructure. Atlanta’s 2015 Special Election requested a total of $252 million for infrastructure improvements. Question 1—requesting $187.945 million of the new funds for improving and maintaining Atlanta’s roads, bridges, bicycle lanes, sidewalks and transit—was passed with 88 percent of the votes. The second question, which asked for $64.055 million to improve municipal facilities, was approved by 86 percent.